"Plumber Phoned Pm Wednesday, Attended Am Thursday Job Done. Very Pleasant And Courteous And Efficient"
"Tackled Job Professionally And Efficiently. Used Initaive. 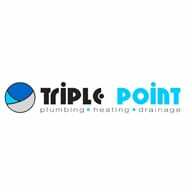 Turned Up As Promised"
Need a Plumber or Drainage Engineer in Edinburgh?